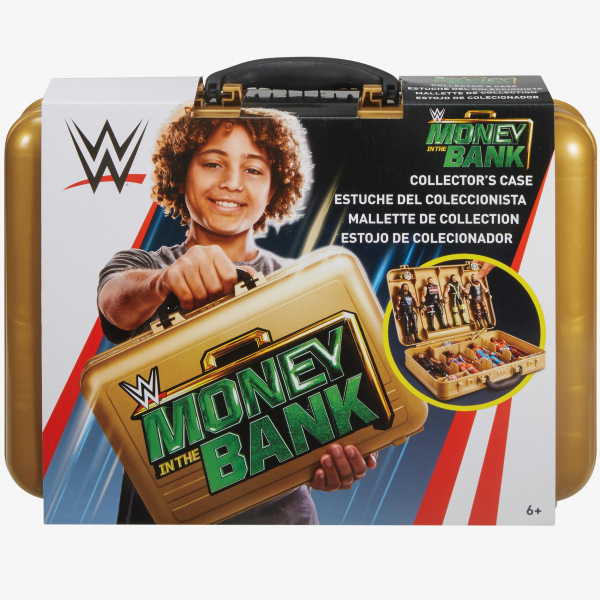 Take the WWE action and "cash" with you wherever you go! 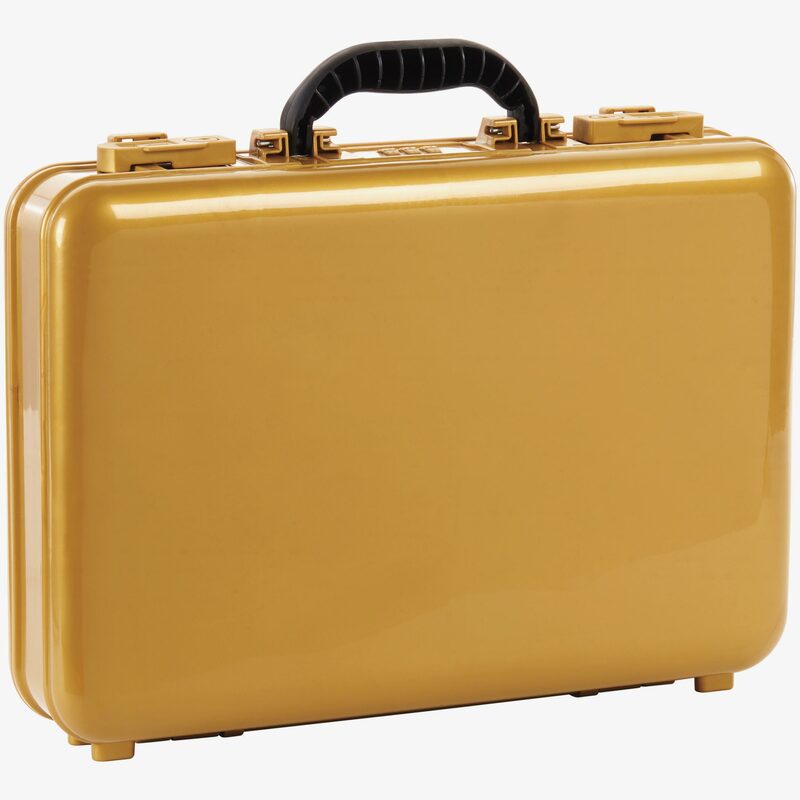 this awesome money in the bank carrying case is just like the one seen in WWE matches! 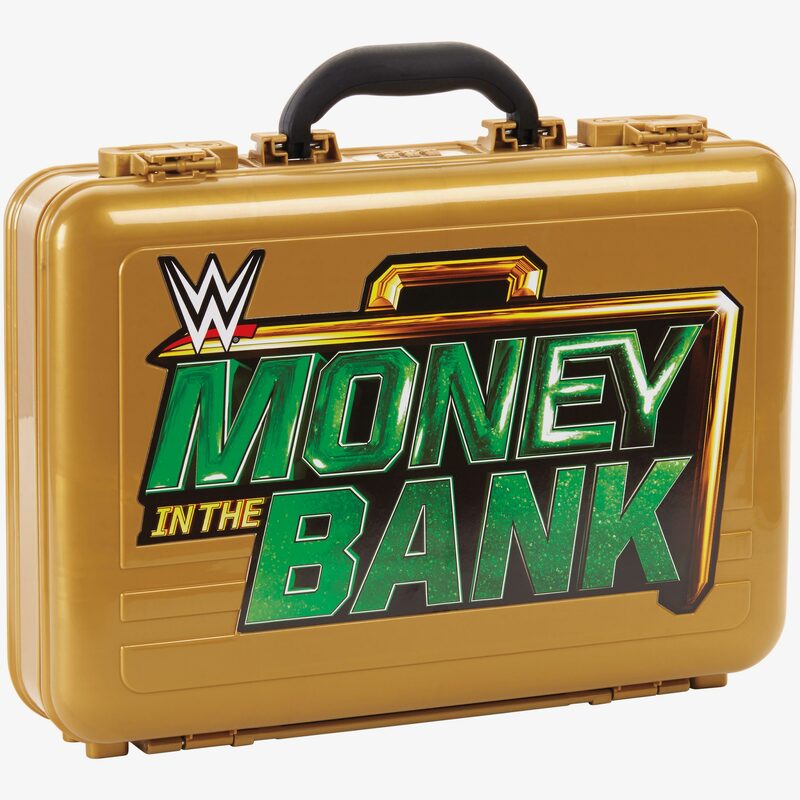 if a WWE Superstar wins the money in the bank match, that WWE Superstar owns the money in the bank briefcase which allows him to "cash in" at any time for a title shot. now, WWE fans can have their own version of the money in the bank with this carrying case featuring a black handle and large money in the bank graphic on front. 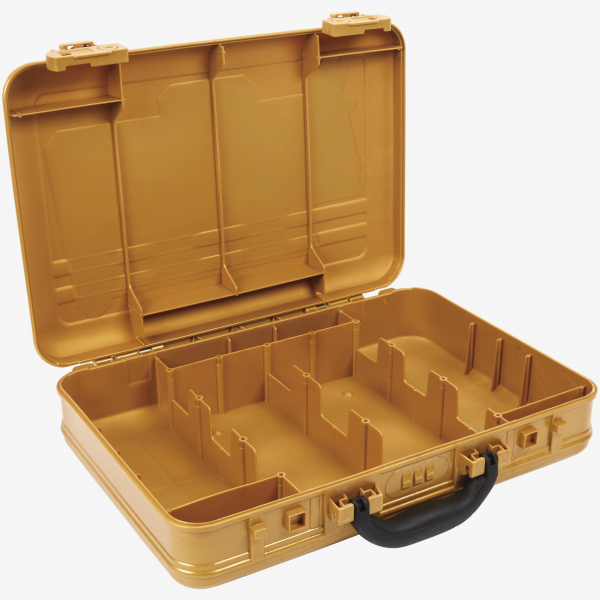 The case has several dividers and can store up to eight WWE 6-inch action figures and accessories like Championship titles and more. Figures sold separately, subject to availability.